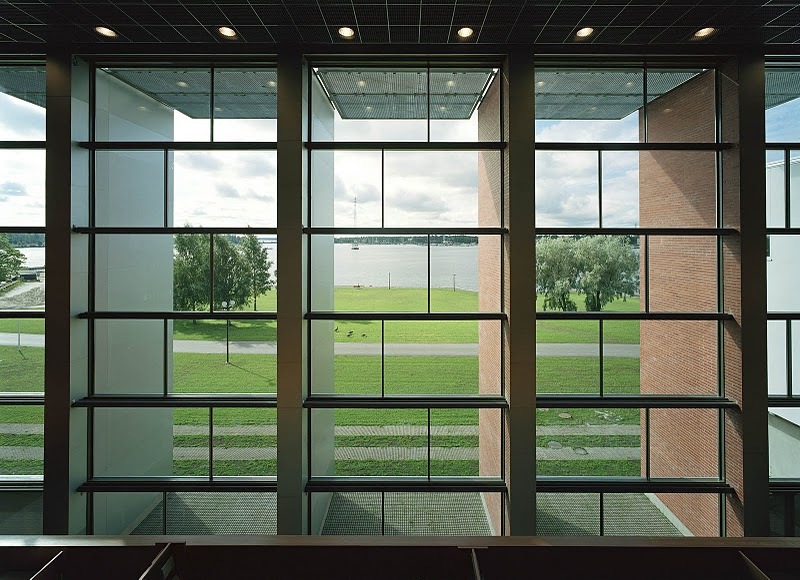 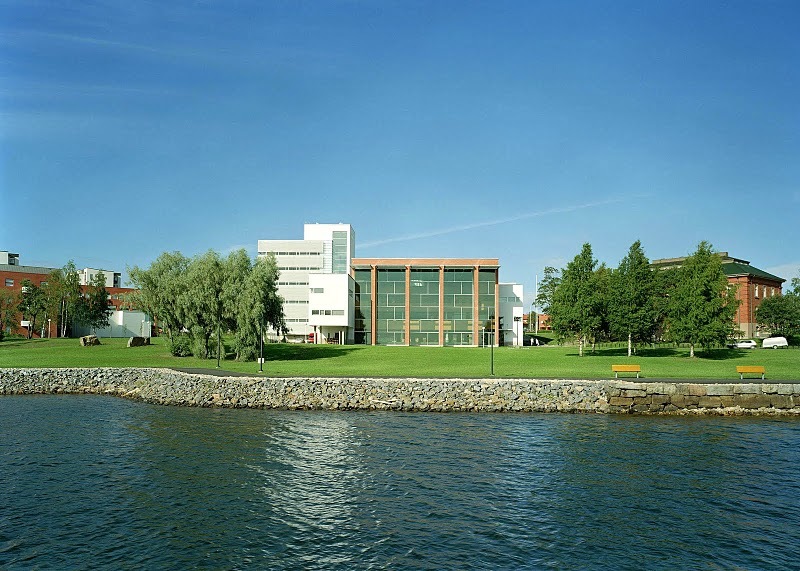 Tritonia was formed by combining the university libraries of the University of Vaasa and the units of Åbo Akademi University and Hanken School of Economics in Vaasa into a joint academic library on August 1, 2001. 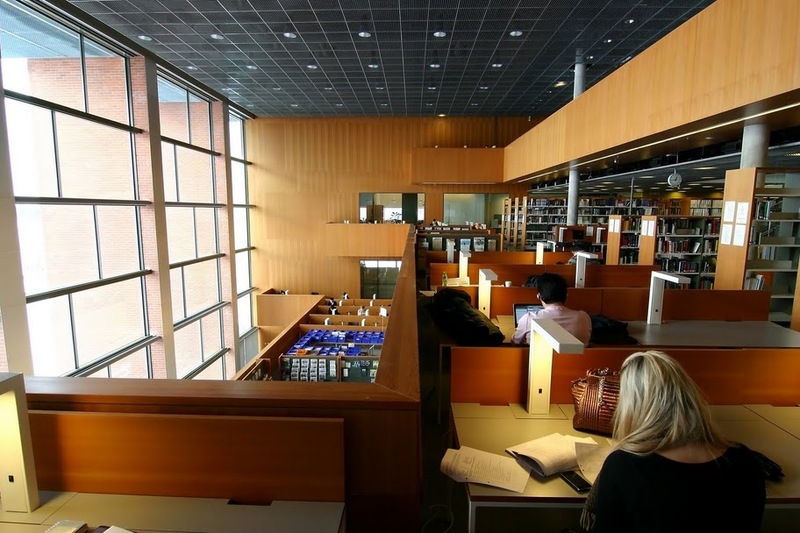 Tritonia consists of a bilingual academic library and learning centre and its main users are researchers, teachers and students of the three universities, but it is also open to anyone seeking information. 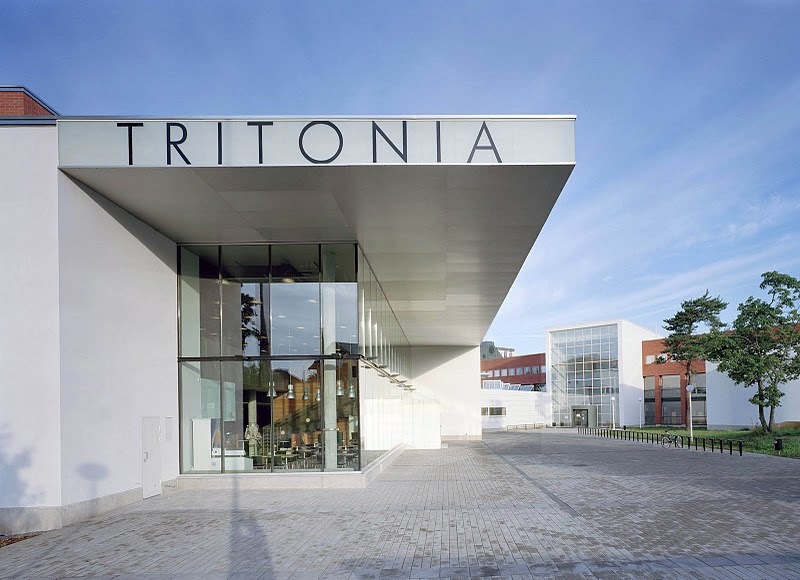 Tritonia provides technical and pedagogical education for the university staff and offers its customers both physical and virtual learning environments.